WFSB Chief Meteorologist Bruce DePrest announced the winter storm hitting Connecticut this week is named Winter Storm Chester. 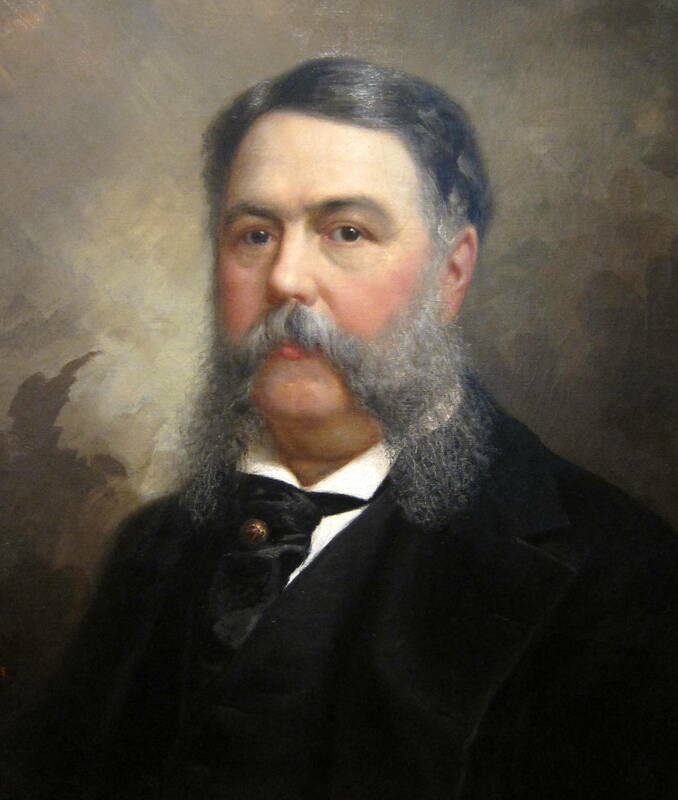 It’s not named after our 21st president, Chester Arthur, who no doubt had the funkiest facial hair of any president, or former Connecticut governor Chester Bowles, but rather for the historic Connecticut river town of Chester. Naming winter storms is a longtime tradition here at WFSB (and WTIC before), that began in decades ago with the Travelers Weather Service at the old Broadcast House in downtown Hartford. Over the years past meteorologists Charlie Bagley, Hilton Kaderli, Barbara Allen, Joe Furey and others reported through storms Larry, Ginger and the list goes on. Our present day team of Bruce, Scot Haney, Mark Dixon, Mike Cameron and Melissa Cole will get you through the storms of this winter. A couple of years ago, the team named a storm after famous Connecticut residents, including this guy. After that winter and some 40 years after our first named storm, the Weather Channel decided to join the fun with their own meteorological monikers. 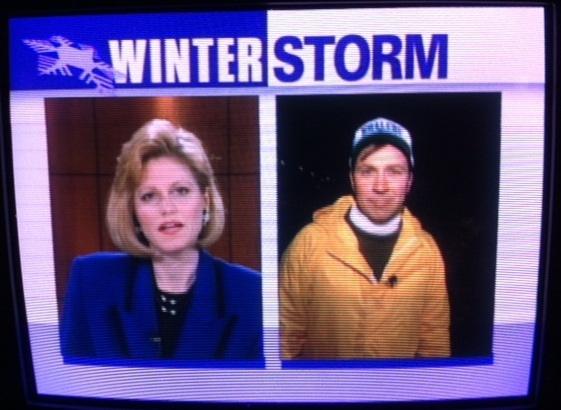 Here I am sporting an old Whalers hat during Winter Storm Herb in 1996.